Vessbroz is highly geared to launch their Debut International Album, bringing together artists from around the world – USA, Europe, Middle East, Africa and Asia. It has been a huge effort to gather all of them into One Album, to foster Global Peace. 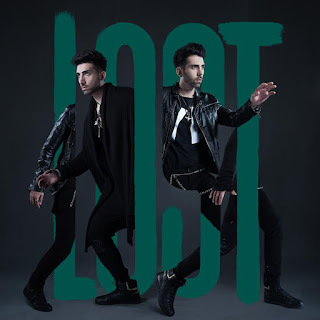 The “Lost” album is a blend of a few genres of music to create something very unique, as a result, it has Electro-Pop as a main genre and House Music as a secondary genre. Vessbroz has created their unique sounds especially on the drums. 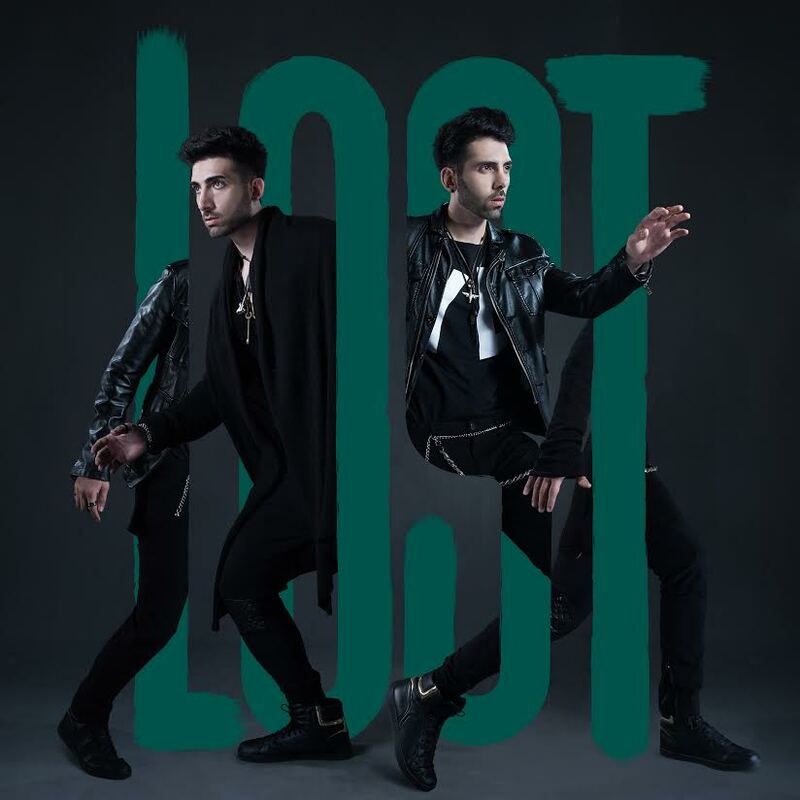 The “Lost” album has been designated as the Official Album of the Mega Budget Malaysian English Movie – “C144”. The Title Track Song for “C144” will be one of the songs from this album. Few more songs from this album will be played in the movie as well. In line with the International Album launch end of this year and “C144” Movie launch end of next year, Vessbroz will be going on a Road Show to China, Hong Kong, Thailand, Indonesia & London, plus a tour all around Malaysia. This Album will be distributed under the label of Sony Music Malaysia. To add greater impact for the Road Shows, Vessbroz will be releasing One Lyrics Video and One Music Video for each song on this Album.